The Rio Hondo College Transfer Center mission is to ensure a transfer culture by providing comprehensive support services to empower students seeking to transfer to a four-year university. Our vision for the Transfer Center is to enhance the transfer culture of the college. We are committed to provide excellence service to our students. Our goal is to increase visibility, awareness of services, access to transfer information and build partnerships. Congratulation 2017 Transfer Students! We wish you the best in your future endeavors. 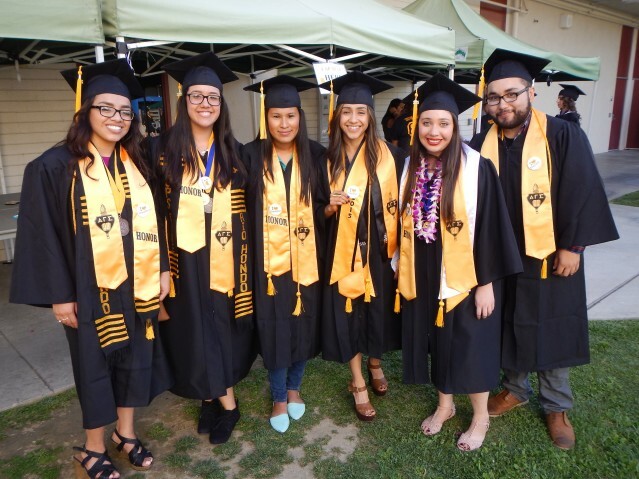 Rio Hondo College is a great place to fulfill lower division general education requirements and to begin preparing for your major prior to transfer. Taking advantage of the programs and services offered through the Transfer Center will prepare you to be successful in your transfer process. We are here to assist you in achieving your transfer goals. College representatives visits to work one-on-one with you and advise you on the admission process. Rio Hondo College is an ideal place to begin your Bachelor’s Degree and transfer to the four-year university of you choice. We are ready to help, so stop by the Transfer Center and lets “Talk Transfer”.